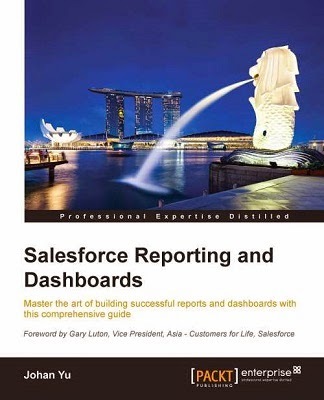 This would be my 3rd blog of AppExchange product, after: DupeCatcher, Enabler for Excel part 1 and part 2. Over years when consultant comes and go, new admin on-board and leave - many enterprises do not even know what is the purpose of custom objects and custom fields created in their org, would it be just used as reference table or something else needed at other app. Take a Field Trip! 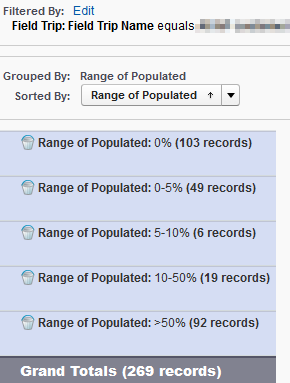 This utility lets you analyze the fields of any object, including what percentage of the records (or a subset of your records) have that field populated. 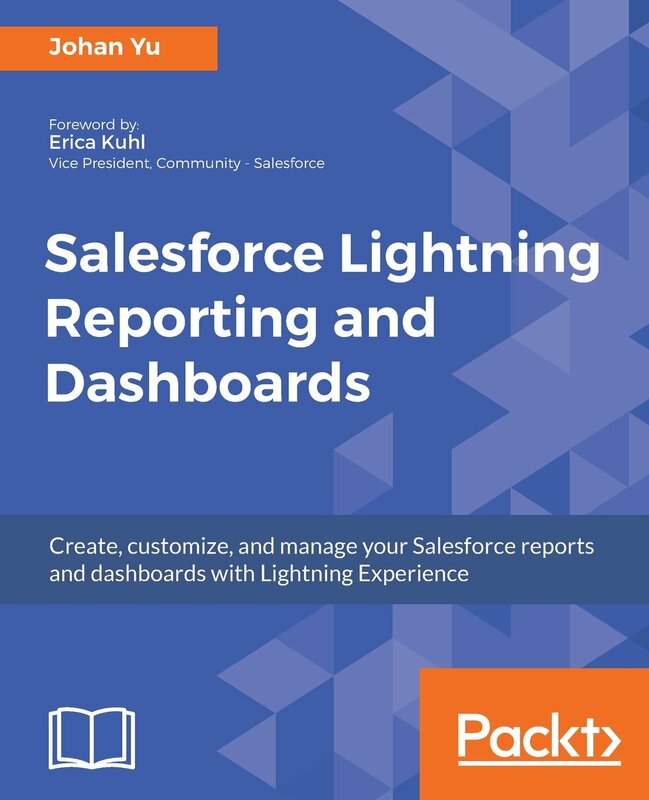 Get it for free from AppExchange. 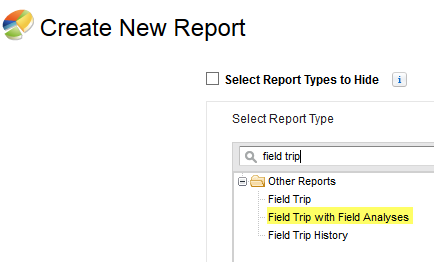 Click New Field Trip button to start analyze. Enter a Name, select the Object, and optional for criteria if you do not wish to analyze not whole records for that object. Click Save button when done. Click Analyze button then Begin Analysis in the next screen. It may take a while for Field Trip to get the data. 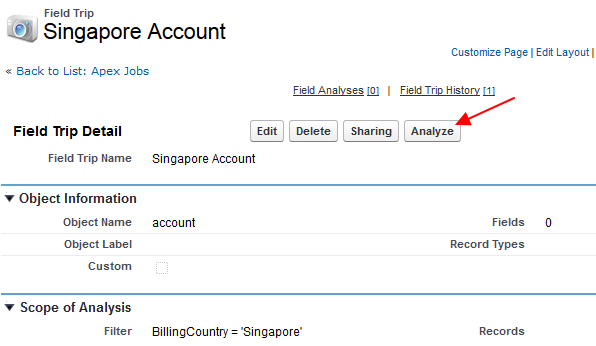 You can use standard report feature such as bucket field to make it easier to read for a high level result. 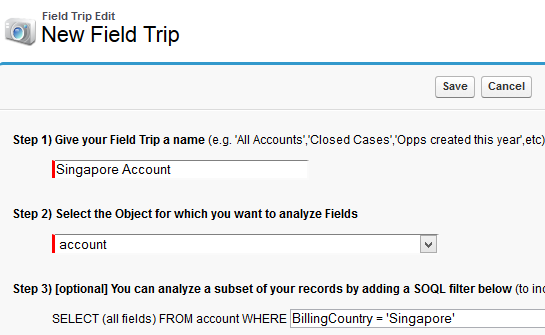 If you see sample above, we have 269 fields in Account object, 103 fields of them for Singapore Account do not have any value populated, 49 fields have only 0-5% value populated. We can easily see from the report that more than 50% of field is not really used, which mean it may good to remove. Note: if you have ETL or other SOAP API tool accessing your data with fix fields in query, you need to check with integration team, otherwise it will break the integration. Another tip, before hard delete the field, you can just remove visibility permission from field level security to all profiles.